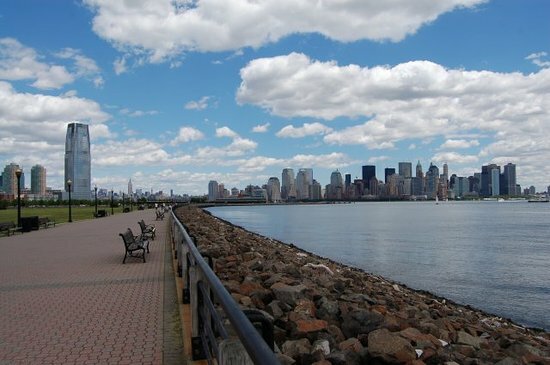 Hoboken (/ˈhoʊboʊkən/ HOH-boh-kən; Unami: Hupokàn) is a city in Hudson County, New Jersey, United States. As of the 2010 United States Census, the city's population was 50,005, having grown by 11,428 (+29.6%) from 38,577 counted in the 2000 Census, which had in turn increased by 5,180 (+15.5%) from the 33,397 in the 1990 Census. 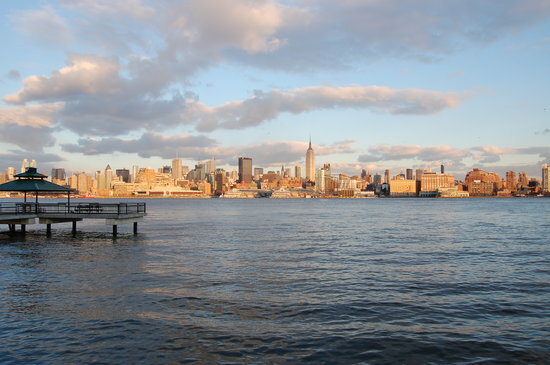 Hoboken is part of the New York metropolitan area and is the site of Hoboken Terminal, a major transportation hub for the region.